A big 'ol fat ANNOUONCEMENT! The time is finally here for my big announcement!! HOORAY!!! 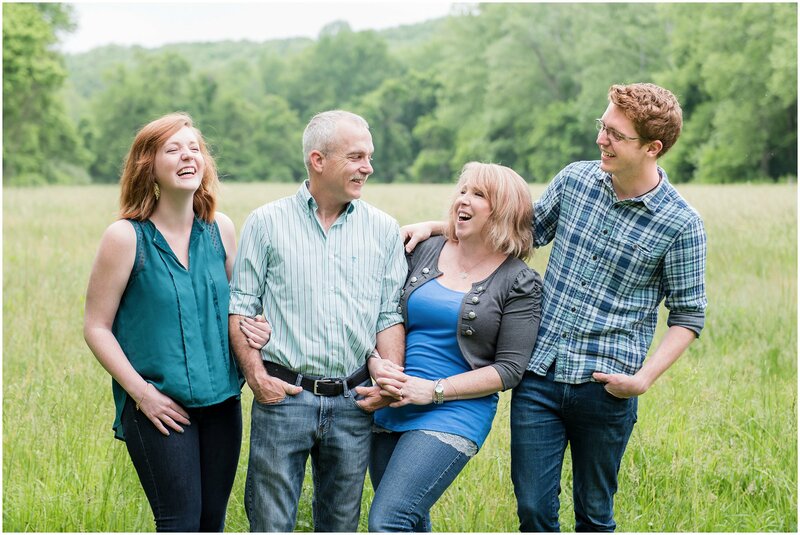 For every family that buys a family portrait session with Leah Judway Photography, I will donate a portrait session to a family with special needs or an active military family! Furthermore, the family that purchases the portrait session will receive an image of the family they donated a session to, along with a special note of thanks from myself and the donation family. And here is the best part: I will NOT charge double for my family portrait sessions. Yep, you read that right! My price point will remain at the industry standard here in Charleston. 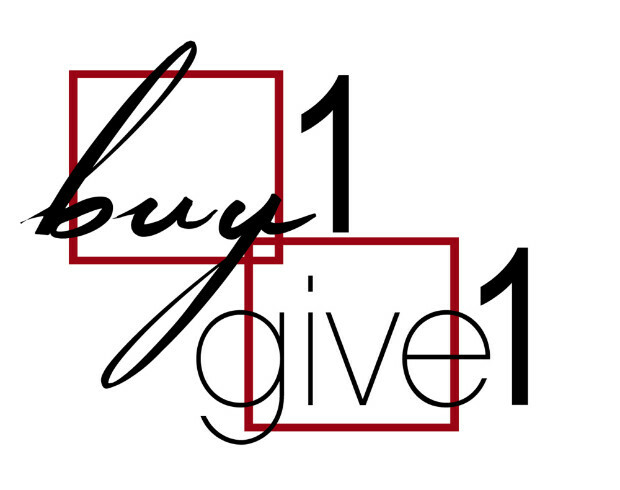 The name of the game is generosity. I know that makes a few of you numbers people squirm a little, and that’s okay! For me, it’s not entirely about profits. It’s about blessing as many families as humanly possible, while still being able to pay our mortgage. By partnering with you and your family, you will be bringing joy to another family that may not be able to afford the professional photography experience. Together, we get to bless the socks off of people! What’s more fun than that?! Why special needs and military? Military families have always held a special place in my heart. 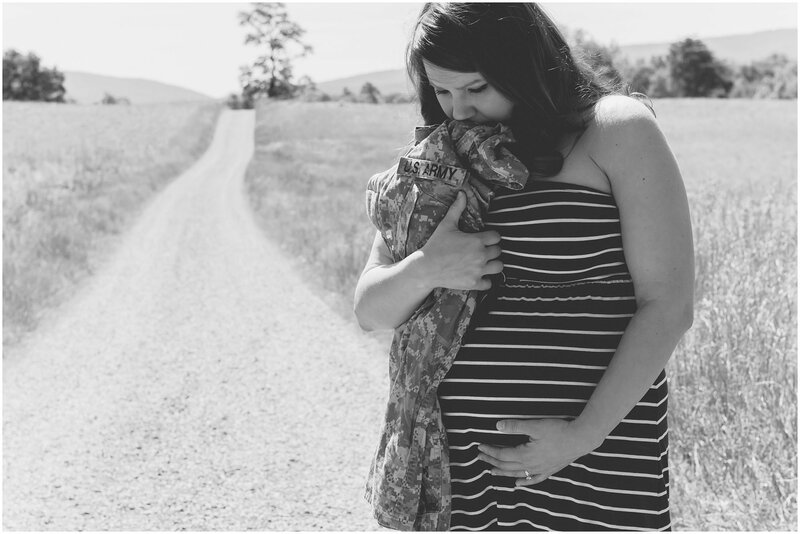 As an Army brat, I know first hand what it’s like to live the military life. Sometimes, it means a LOT of Macaroni and Cheese and hand-me-downs. I think my family had portraits taken, at the most, twice in my life. It’s just not a necessity. But here’s the thing...of all the families, THESE are the families that need a great family portrait the most. Taking these portraits at war time makes them even more special. They are constantly saying goodbye to their loved ones and praying for safe returns. I believe that this tangible thing to hold on to, something that reminds them of the love they share as a family, makes deployment just a little bit easier. The brave men and women of the armed forces, and their awesome kids, have given and sacrificed so much for our safety. The least we can do is get a great picture with their loved ones into their hands! My heart for special needs families has sort of crept up on me in the last couple of years. Like many of you, I have dear friends who have an autistic son. I’ve seen and heard, first hand, the difficulties that arise when raising a special needs child. I’ve been trying to figure out a way to specialize in this often overlooked group of people, but I just couldn’t get behind charging them. With the wide array of challenges, medical costs, therapist costs, special schools, helpers and aids, it’s time WE come to these families aid! Their hard earned money needs to go to keeping their special needs child happy and healthy. 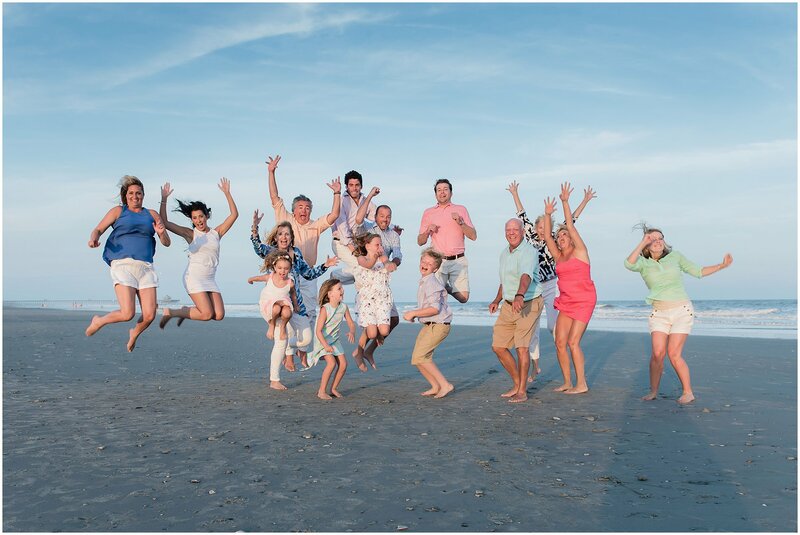 Now here is a way we can work together and give these sweet (and tired) families the most precious gift of captured memories. I hope that you will help spread the word so that we can start getting these deserving families captured! Thank you all, again, for supporting me and my business over the last nine years. I’m so grateful for you, your comments, shares, and business! I almost forgot! 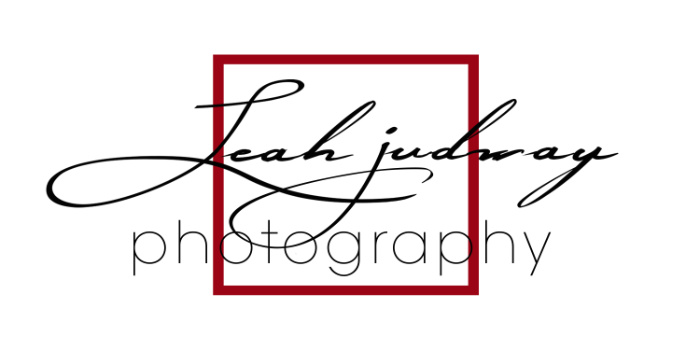 Before I leave you with some images from my last few family sessions, I want to let you all know that I have started a new Leah Judway Photography Instagram account! If you would be so kind as to mosey on over there by clicking HERE, and following me, it would bring me so much joy and happiness. Thanks, again, for all of your support!